We tabulate and measure the burden of disasters on the Pacific Island Countries in three ways. We start by aggregating and comparing the data found in the two global public datasets on disaster impacts. 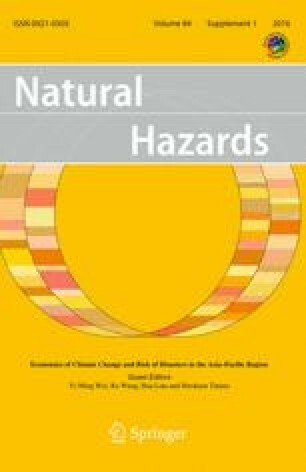 We show that the most commonly used dataset, EMDAT, greatly underestimates the burden of disasters on the Pacific Islands. Next, we describe a new index that aggregates disparate disaster impacts, and calculate this index for each Pacific Island Country. We finish by comparing the burden of disasters on the island countries of the Pacific with the island countries of the Caribbean. This comparison demonstrates quite clearly that the burden of disasters is significantly more acute in the Pacific. Author is receiving funding from the New Zealand Government (NZ Earthquake commission and the Ministry of Primary Industries). There are no potential conflicts of interest. The research did not involve human participants and/or animals.